NYU is offering free tuition, housing, meal plan, and health insurance for undergraduates whose studies in Puerto Rico were disrupted by hurricanes. NYU President Andrew Hamilton announced that the college would admit a special cohort of undergraduate students currently enrolled in Puerto Rican colleges whose education was disrupted by the hurricanes that hit the island in September. 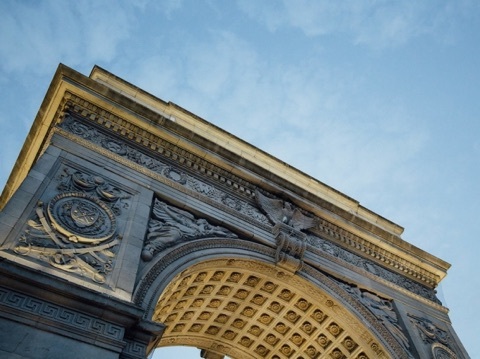 NYU will cover their tuition for the spring 2018 semester, as well as housing in a student residence hall, a meal plan, and enrollment in NYU’s Student Health Insurance plan. Applications open today for the NYU Hurricane María Assistance Program, and will remain open through Dec. 15, 2017. The students will be able to take credit-bearing classes in any NYU undergraduate school, college, or program, provided the class has seats available and the student meets course prerequisites. The university is planning for a cohort of 50 students, though stands prepared to expand the program as capacity allows. Students will be responsible for the cost of transportation to and from New York, book and other course materials, and any other living expenses. To ensure that the program does not negatively affect schools in Puerto Rico, students will be expected to pay their regular spring tuition to their home campus—although they will attend NYU at no cost. In 2005, NYU undertook a similar effort to help students displaced from universities in Gulf states in the aftermath of Hurricane Katrina. Hey Buddy!, I found this information for you: "NYU to take 50 students from PR for spring semester". Here is the website link: https://newsismybusiness.com/students-spring-semester/. Thank you.